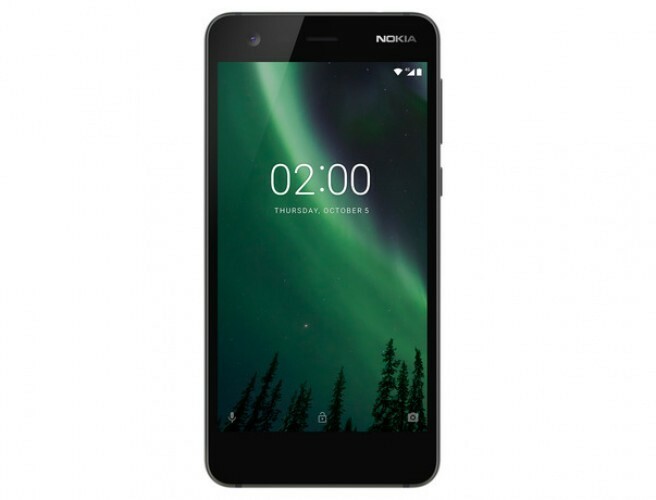 Fancy a brand new Nokia 2 smartphone for just €1? From today until Tuesday 31st July, new Vodafone customers can avail of a brand new deal. Check out their website for more info and Ts & Cs.